The world of lighting is undoubtedly one of the fastest changing industries, however it will probably see one of the most prolonged transitions, as we head well and truly into the environmentally friendly twenty-first Century. Since Edison first discovered the lightbulb, the world has prolonged the use of incandescent, halogen, tungsten and fluorescent lighting, whilst for several decades, waiting patiently in the background; LED (Light Emitting Diodes) have illuminated minor applications like control panels, remote control handsets, torches, car dash boards, etc. As the future of saving the worlds environment gets ever more an every day part of our life’s, the potential of the phenomenal energy saving LED lighting and of course its many applications is inevitable. In fact; LED now offers businesses and property owners another option, which will in turn help them reduce their lighting energy costs by as much as 94%, not to mention the additional savings on heat management and expensive maintenance costs. re-furbished or new buildings from the onset. 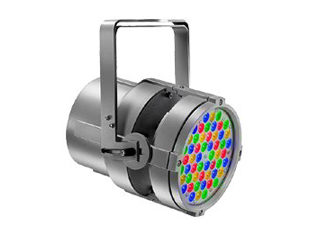 Over the past decade, A.L.A Equipment Company Ltd., have carefully selected sole agencies of several of the world’s leading lighting manufacturers namely; DTS Lighting, M.A Lighting and Elcom S.r.l. 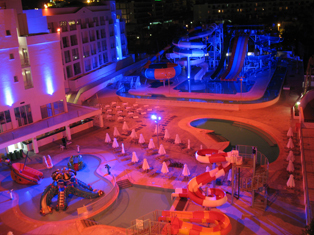 These companies specialise in the production of economical, interior and exterior architectural lighting, spectacle and entertainment lighting. They are continuously looking at the world of LED and phosphorous technologies, increasing their options of light fittings and their applications.